Programming itself evolved from several stages and now we have Object Oriented Programming as the most mature and popular approach. On the other hand, interaction with database has always been tricky and still there is no best and well establish approach. More, when doing programing and having object oriented programing techniques with its several advantages on disposal, it is still hard for beginners to write classes which are easy to handle. For this, you can use any programing language witch supports classes. Lets suppose that we have a table for students in a School System. id is primary key for the table. We want to write a class that will read data from and write to the table, and objects of this class are supposed to be used in several places in the School System. Our class will have the same fields as the Student table, and will provide CRUD (create, read, update, delete) operations on the table. To fully understand the power of our approach, we will first examine the other ordinary approach. The following is the code of the class with two constructors. // if new Student() was called, then insert. // if new Student(id) was called, then update. Now, first consider we use the default public constructor for object initialization. In this case, for a new Student object, we will use constructor with no parameters, and for a student-id, we will use a constructor with one single parameter, student-id. The parameter-less constructor will initialize the object fields with default values and when user assign values to the fields, a record will be inserted after some validations. In the second case of constructor, data in the object fields will be populated from database and on save, it will update the record in Student table. But here are some problems with this approach. The new student object before saving is still a valid object which can be used (by mistake) for other operations related to student, like issuing a book from library, registration in a course, etc. Each time, we will either have to throw exceptions or there will be inconsistent data in database. If we pass an incorrect student-id to the one-parameter constructor, which should return an error. 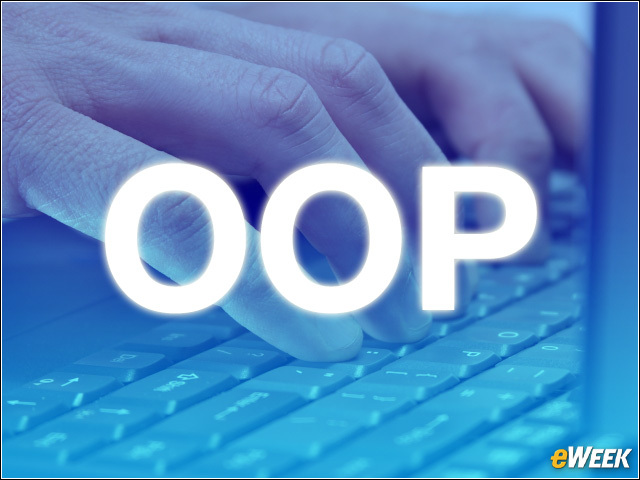 We will throw an exception to stop object from creation, which means we will be expecting an exception/error everywhere we try to get a student-object for a student-id. More, a class constructor is not a good place for throwing exceptions. This shows that path to object-oriented programming is not as clear-cut as it seems. In our modified approach, we will use static methods for getting objects of the class and we keep the constructor(s) private. The following is code for our new Student class. // first call GetStudent(id) method. // if result is not null, then return the result. // if GetNewStudentObject() was called, then insert a record in database. // if GetStudent(id) was called, then update the record in database. In the above code, we see that each time we will have only valid objects of Student class for operations. And now we have not to throw exceptions when creating objects. We can check the returned object for validation. if null, then object was not created and here was problem in the data. On the other hand, if the returned object is not null, then we have a valid object for operations. Exceptions reduces the performance of the code significantly.